exterior glass doors, and privacy glazing is available. Upgrade your doors to something high class. 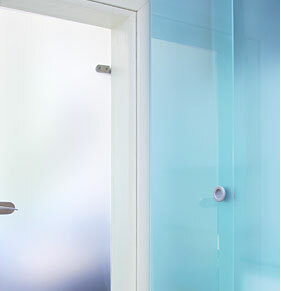 Interior and exterior glass doors from Glassplan can be just what you need to make a statement. It allows you to divide the space and create more rooms, and privacy can be incorporated into the designs as well with various glazing options. 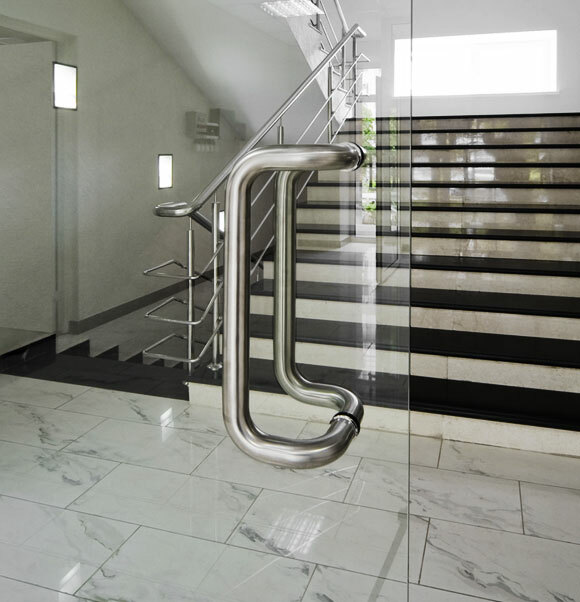 Many homes and businesses have enjoyed glass doors and now you can, too. 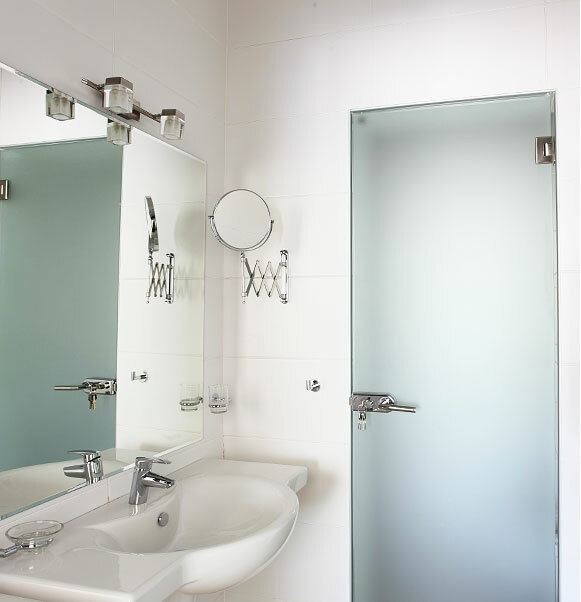 There’s no way to shout elegance better than with the use of glass doors. We can show you how to incorporate these into your home or business, and choose a style that works best for your purposes. Quality is only a phone call away!